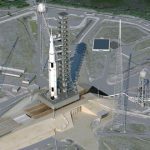 Schafer Corp. has been awarded a follow-on task order to help NASA with ground systems planning and control analysis at the agency’s Kennedy Space Center in Florida. 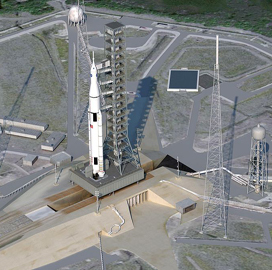 The company will support KSC’s Ground Systems Development and Operations Program as a subcontractor to Millennium Engineering and Integration, Schafer said Tuesday. “This is a key step towards building a base within NASA and expanding our scope of services, ” said Mark Fisher, vice president of Schafer’s civil and commercial aerospace business. “We look forward to working with MEI and helping them achieve NASA’s mission success, ” Fisher added. Schafer will work with the GSDO Program Office to develop plans and processes, conduct functional and data requirements analyses, and prepare complex systems documentation.